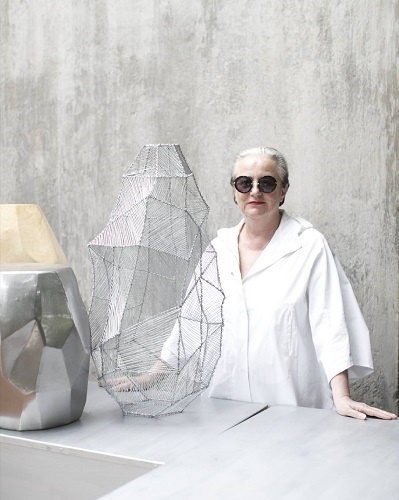 Dutch trend forecaster, Li Edelkoort recently gave us a look into the future at Design Indaba 2018. Here are the beautiful things we'll be wearing soon. Speaking with Li, we discussed the idea that South Africans have an excellent opportunity to be fashion-forward as we southern hemisphere babes hear about upcoming trends a season in advance. And we can do so much more with items we already have at our disposal. I particularly loved the trend of in-between wear. 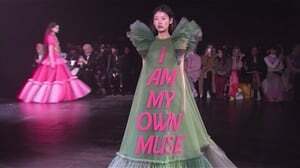 The idea that one can assemble an outfit as you go about your day, incorporating a relaxed almost lounging-at-home-on-the-couch feel, then later adding statement earrings as you head out the house. There's a big focus on soft-tailoring she says and loose items which works during this transitional period as we head into autumn. 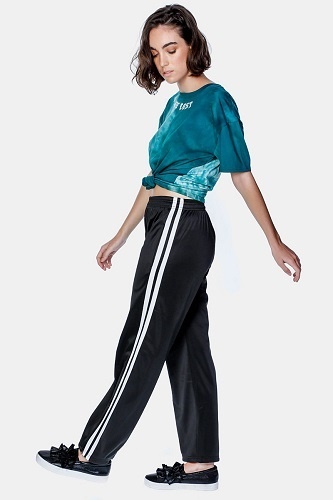 This kind of soft-tailoring also really lends itself to layering as you can easily add a dress or full-skirt over pants or even leggings. Li notes that women are finding new ways to construct their lives the way they feel is best and most comfortable for them. Therefore, we are seeing a lot of wardrobe play as lines are blurred between what is appropriate for day and for night. There are no wrong answers as we dress for ourselves and not for a partner or onlookers. Wearing pants above the ankle is also crucial to show off our cool socks and new kicks. Full Peruvian-inspired skirts, frills and sheet and sack dresses are also one of Li's predictions and she says that wearing one or two layers (weather and mood dependent) is a great combo with flat shoes. Ugly shoes even. Read: Are ugly shoes the blue cheese of fashion? Any and everything at Superella in Melville, Jo'burg. Exquisitely made garments at affordable prices, sheets of colour and pieces that are made for layering. Cassandra Twala (left) wears Superella. Maggie Dress, R1,500 by Margot Molyneux. Layer like a boss in Prime Obsession. Shop by DMing them on Instagram. MRP active pants Project, R149.99. 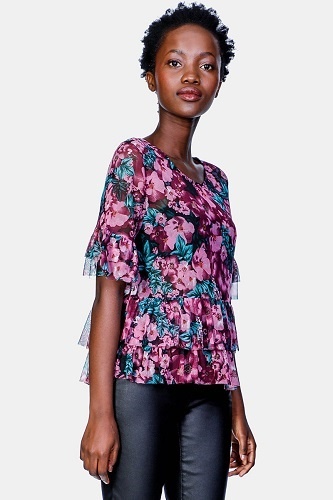 Floral mesh top, R89.99 also MRP. 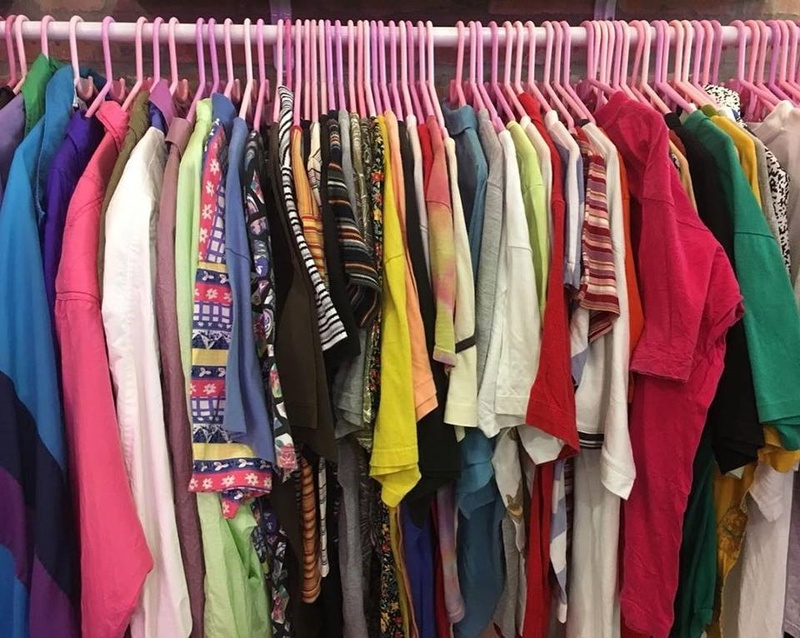 Also visit the True Grit Vintage market on Bree tomorrow if you're in Cape Town for First Thursday as you are sure to find fabulous vintage layers there.